Engage your child into a new world of balloon fun with our workshop on balloon bending and balloon sculptures. 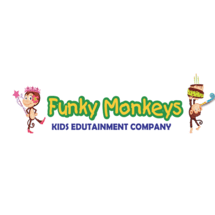 Our professional balloon artist will introduce the child not only how fun balloons are but on how they can possibly create their own creative balloon arts. 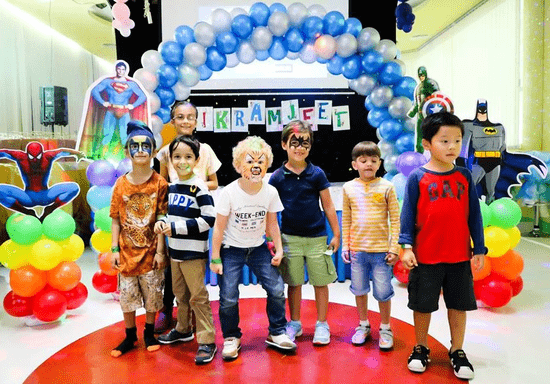 The workshop also includes FREE 60 minutes soft play in one of the largest jungle themed soft play areas in Dubai with big slides, obstacle courses, trampoline, ball pit, lego area and more. All materials will be provided in addition to a healthy snack (popcorn and organic juice). "Great instructor,cleans and child friendly place."